It's that time again…. August is soon approaching and tickets are selling fast! 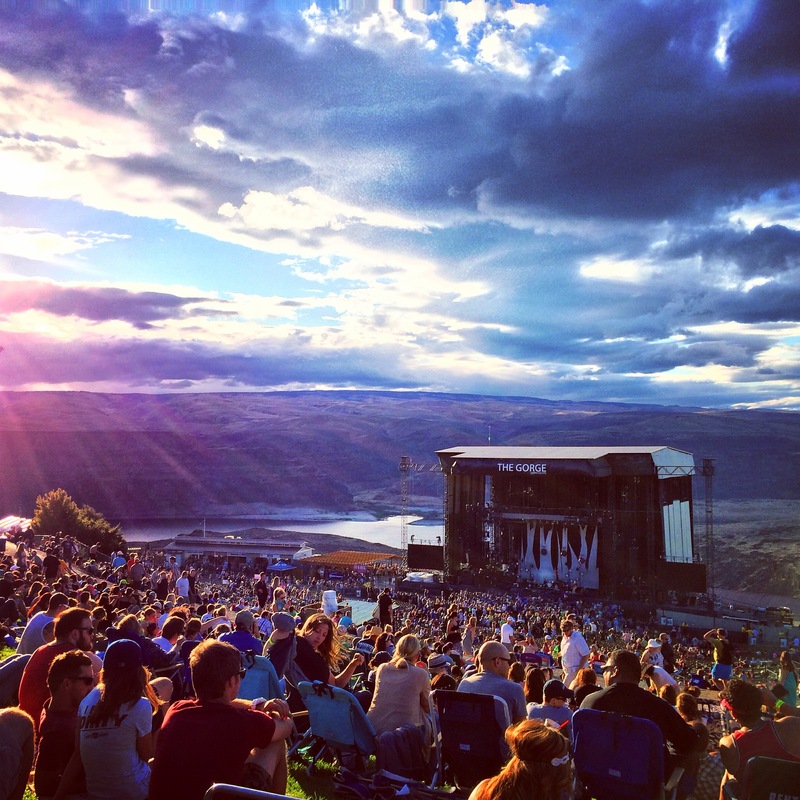 Gorge Amphitheatre are set to be the stage for the awesome Dave Matthews Band! As they bring all of their biggest hits back to the amphitheatre stage for a night you won't soon forget! Come down on Saturday 31st August 2019 and celebrate the summer in true style… whats better than catching your favorite artist perform outside with all of your friends and fellow fans beside you?! The incredible Dave Matthews was born in Johannesburg, South Africa. As a child he moved around America with his family, including his father, a physicist for IBM. A self taught musician, he found success working with his band between 1990 to 2003, initially playing in small venues, frat houses and other college venues. Word spread quickly through America, Achieving a devoted following. After the success of touring America, Dave Matthews Band released their debut album "Under The Table And Dreaming" which reached 11 on the Billboard 200. Following the success of his bands second album "Crash" which debuted at No.2, they hosted a live performance at New York Madison square Garden, which sold out in under 3 hours. Their 2005 album, Stand Up, topped the Billboard charts in just its first week of sales! One thing is certain for Dave Matthews, he and his band have very much proven throughout the years that they know what true musicianship requires, to not only write a great song but to also perform it to their fans in a way that they can relate to. Dave Matthews band now tour the entire world, year after year and 2019 is no exception for the more than busy act, as they take to George Amphitheatre an exclusive amount of dates this coming summer season – whatever you do make sure this is one to add to your must see concert list for the year! “As the band went through its catalog that began in 1994, one consistency remained: the attention to detail that the seven-piece band brings to each song it plays. This intricacy began from the very first song played, with Matthews beginning the show with “You Never Know,” a song that weaves in and out of different time signatures, showing tight drum patterns from Carter Beauford, a trend that would continue for the rest of the night."